The U.S. Environmental Protection Agency anticipates awarding approximately $40 million in competitive grant funding for the Diesel Emissions Reductions Act (DERA) Clean Diesel Funding Assistance Program. 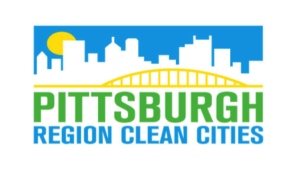 The program is soliciting proposals nationwide for projects that achieve significant reductions in diesel emissions in terms of tons of pollution produced and exposure, particularly from fleets operating in areas designated as having poor air quality. Proposals must be submitted to the U.S. EPA no later than 11:59 p.m. (Eastern) June 12, 2018.